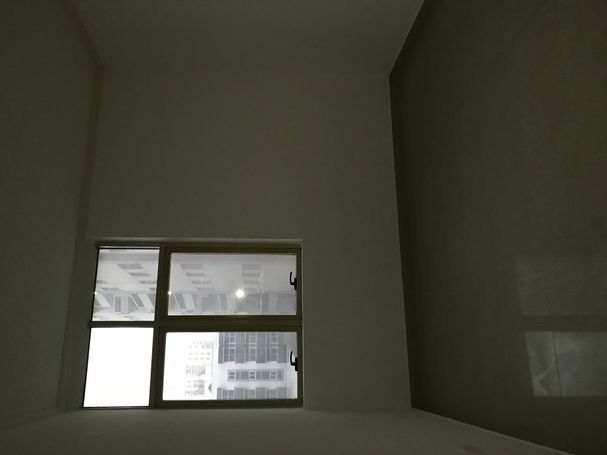 Sharing room neat and clean with attached bathroom on monthly rent AED 2200per month. 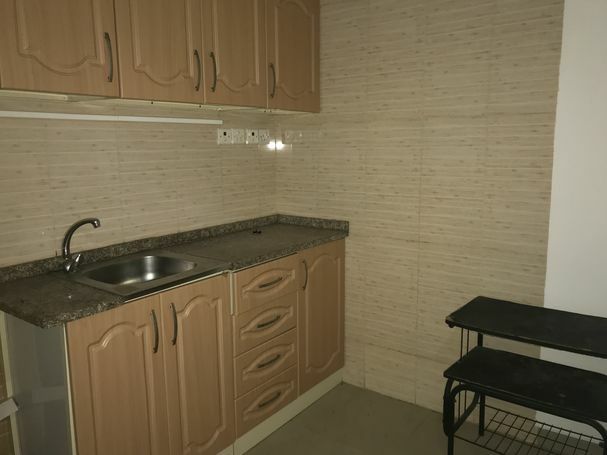 Close to supermarkets and Al Fahdi Metro station, Bur Dubai. 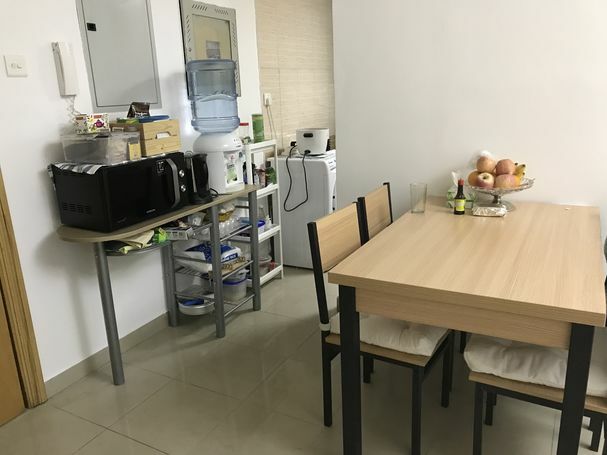 Fully furnished room with separate bathroom, centralized AC.near Dubai bus stop . 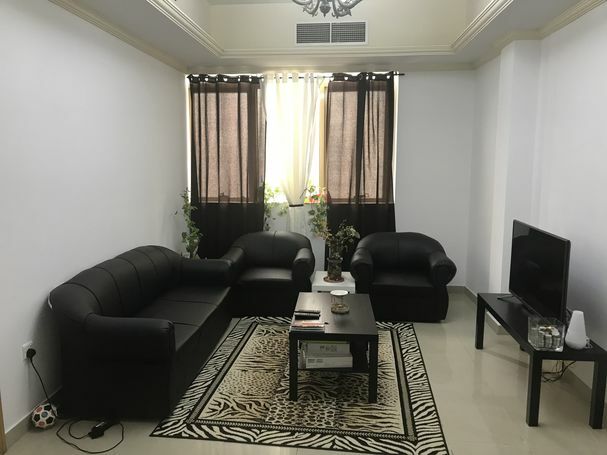 Furnished Room with attached Bathroom is available for rent near NMC hospital Dubai.